Open the Door to Infinite Prospects in Sepang GoldCoast to Reap Buoyant Capital Gains, and a GDV Estimated at 1 Billion. 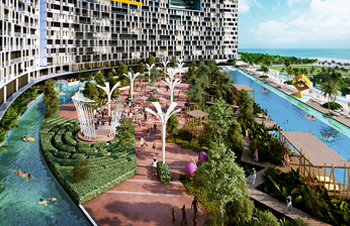 The broad strategic objective in transforming Sepang GoldCoast into a world- class coastal eco-city is sustainability and value creation. We seek strong and reliable partnerships with investors and fund-managers keen on expanding their present investment portfolio, by developing Sepang GoldCoast. Carved parcels of land are available for private investments purposes. 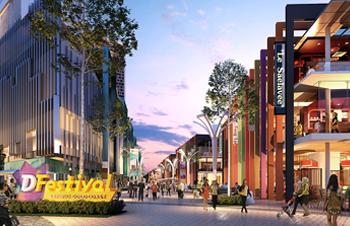 There is also a choice of joint ventures and co-developments with the master developer.